Are implants something for me ? 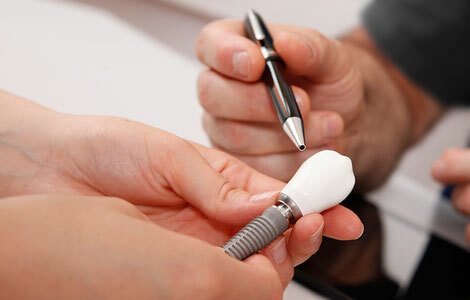 Implants are artificial tooth roots made of titanium and are taken up from the jaw bone as endogenous tissue. 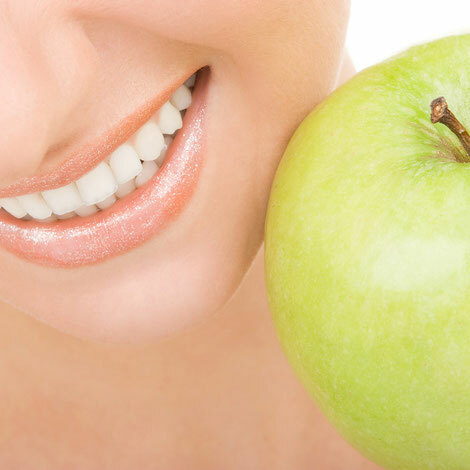 They are used as a replacement of lost teeth and offer the opportunity for almost every patient to regain the chewing function and natural esthetics. The implant-borne superstructure can ideally take place both with tightly fitting dental prosthesis and with a removable prosthesis. The key advantage compared to a tooth replacement, for example, with a classical bridge, is in the fact that with the implant, no precious tooth substance of adjacent teeth has to be sacrificed. Whether an implant for the patient is the right solution, can be determined only after thorough consultation and diagnosis by a dentist. The consequent therapy should be developed together with the patient. Here, always the personal requirements should serve as a basis for decision making.